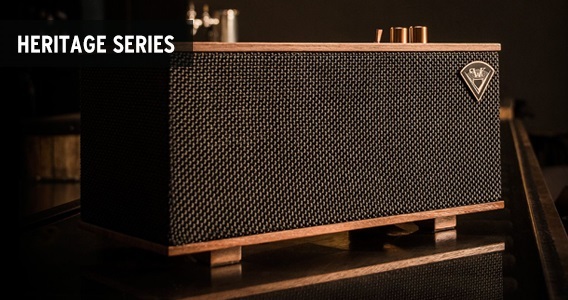 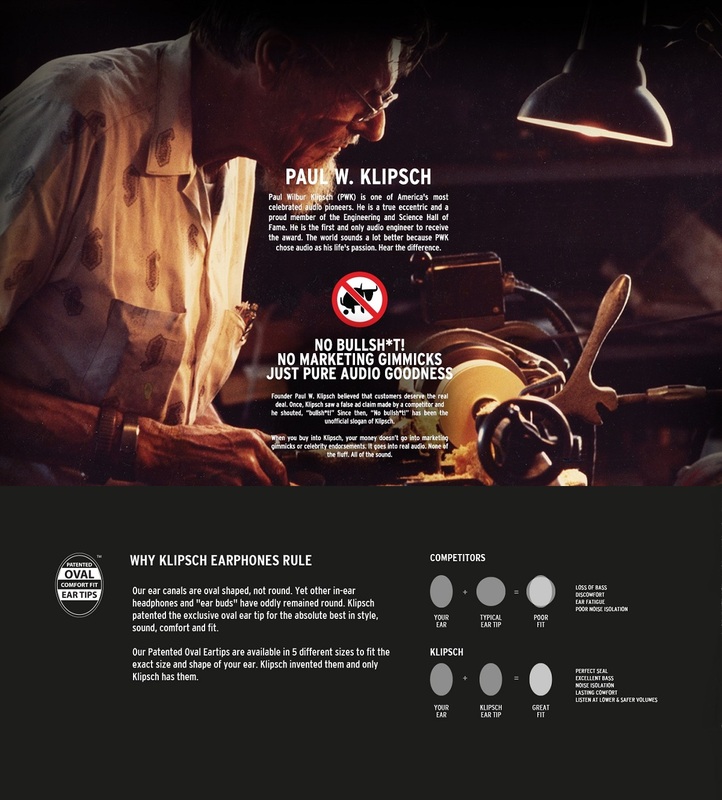 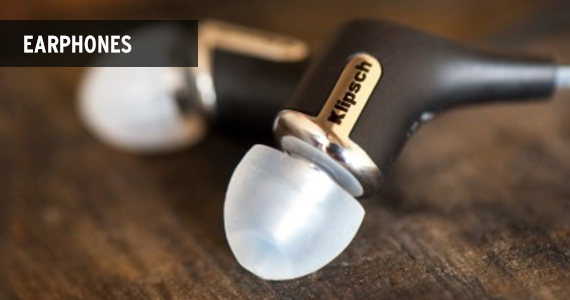 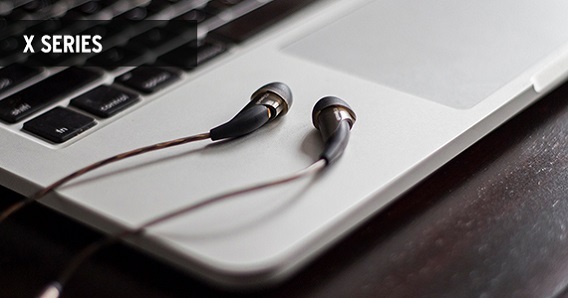 Built over 70 years of superior audio engineering, Klipsch is a globally renowned brand for its signature sound. 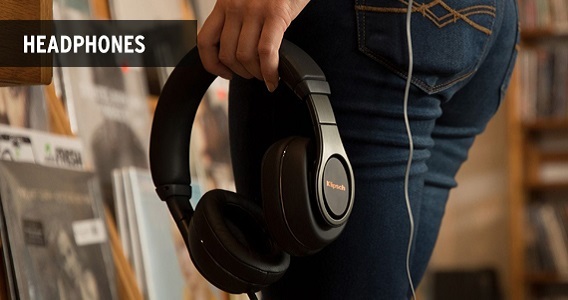 With the horn-loaded technology incorporated in their products, it delivers the best ever listening experience. 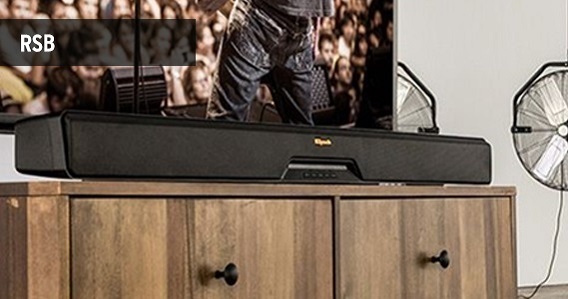 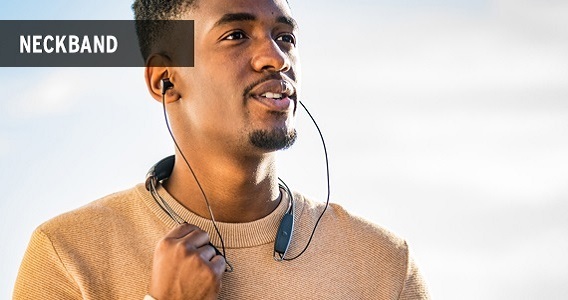 Discover Klipsch's home threatre systems, bluetooth speakers, sub-woofers, soundbars, headphones, earphones & many more.